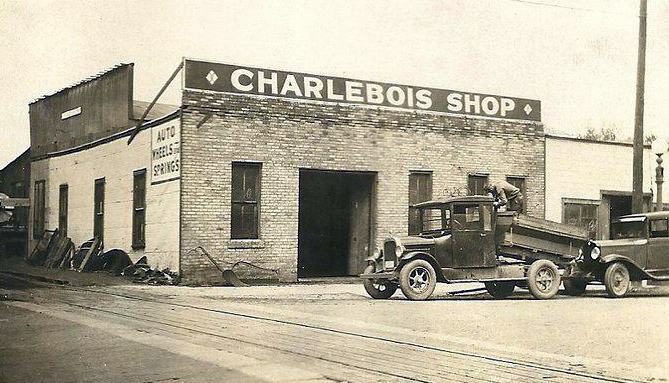 Charlebois Shop – the first location for the Charlebois Blacksmith Shop was at 1st Street and 1st Avenue Southeast in 1887. They eventually moved to 313 East Central Avenue where the business continued until closing in 1984. 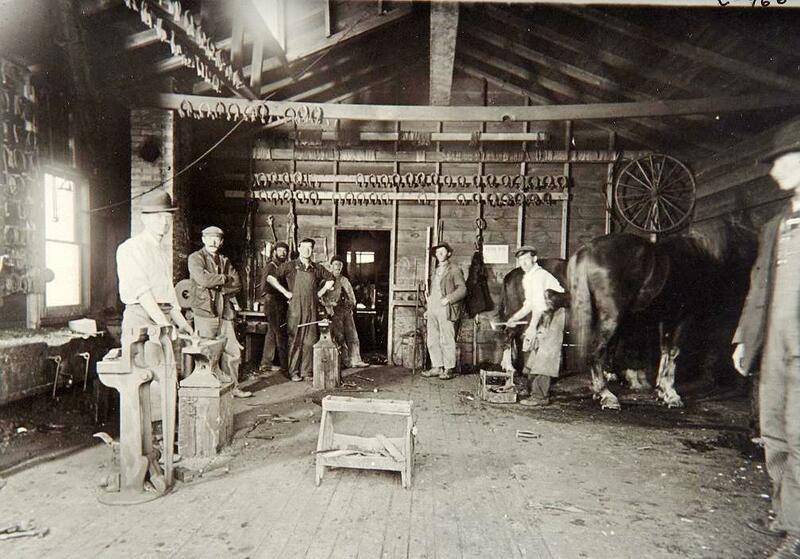 John Charlebois, who started the blacksmith shop also had a homestead in the 188o’s. His homestead covered a large area in Minot east of Main Street and up South hill. John Charlebois donated a lot of the land to Rosehill Cemetary. I remember delivering Coke products to The Charlebois Shop on Central Avenue. In the late 60’s they had one of the few table top Coke machines that still dispensed the 6 ounce bottles for a Nickel.